If you're not drooling by the end of this list, there's something wrong with you. I’m a foodie who’s completely obsessed with finding the best restaurants anywhere I go. So naturally, I have about a million different places I’m dying to check out in NYC, where amazing restaurants are as easy to find as sand at the beach! Many of these restaurants are places I’ve found while watching Food Network or Cooking Channel-- which I watch pretty much all day every day. Many of them I’ve found while scrolling through Instagram-- on which I follow more food blogs than people. I’ve narrowed down my list of a million (give or take) to 20, so you can trust me when I say that this concentrated list is the best of the best… as far as totally stalking their menus goes. I must try them all!!! Spot Dessert Bar is a Tapas Bar (lots of small plates to be shared), but for dessert! 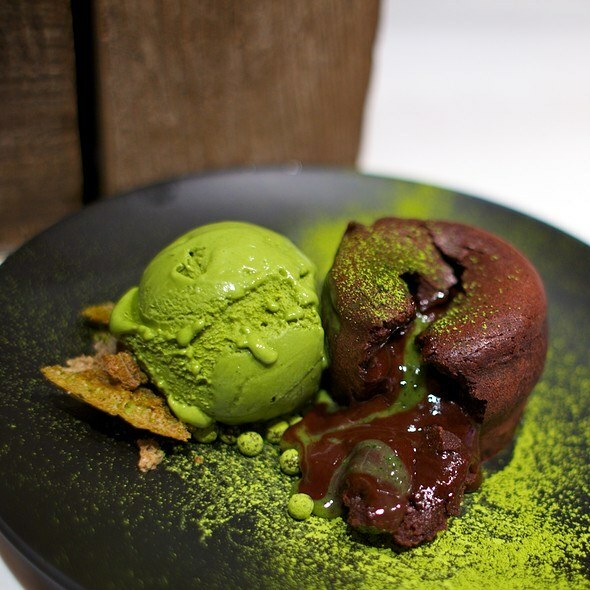 They have some incredibly unique treats like the Chocolate Green Tea Lava Cake shown above! YUM. 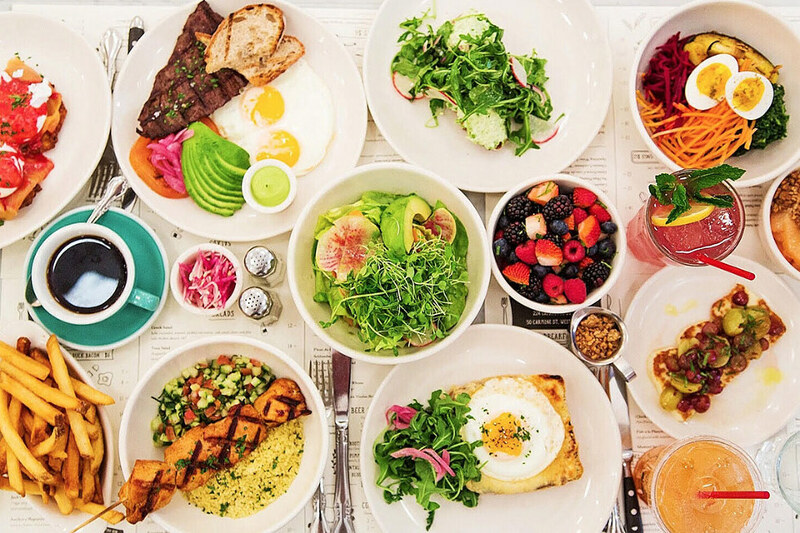 This super trendy American-Mediterranean bistro, known for their outstanding brunch and even more outstanding #aesthetic, is located in super trendy SoHo. I know this place is named for their burgers, but they’re really famous for their milkshakes. 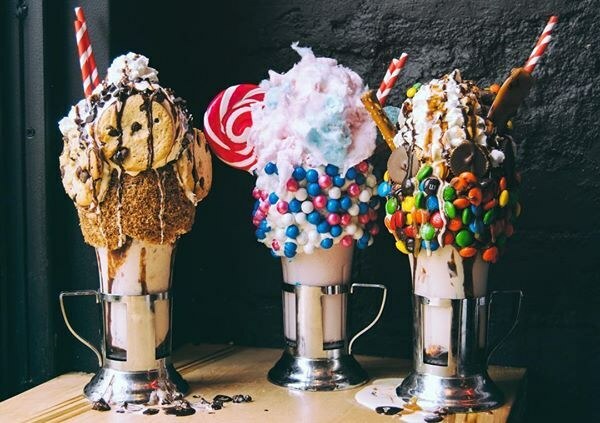 I mean, look at their milkshakes. Like, what? How? Wow. Black Tap gives "over the top" new meaning. Eataly is a beautiful wonderland of Italian food! 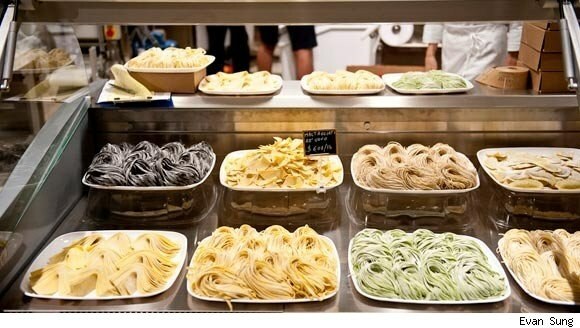 Tons of different Italian restaurants, cafés, and markets toting all different kinds of pasta, fresh pastries, gelato, and more-- all in one building! That’s what paradise looks like if you ask me. 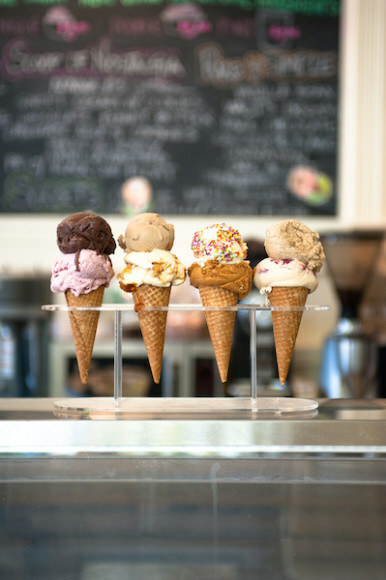 This ice cream shop makes handmade ice cream from the best ingredients, and even pasteurizes on site, so you know you’re getting the best of the best. Peppermint patties, honeycomb candy, pistachio brittle, and brownies are just a few of their (all handmade, obviously) ice cream mix-ins! 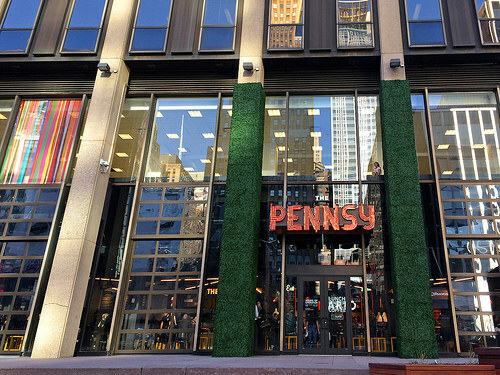 This brand new food hall, located conveniently right outside of Penn Station, has lots of different stations where you can get some seriously delicious and diverse food! Vendors include my all-time favorite food truck, The Cinnamon Snail, Mario by Mary created by superstar chef Mario Batali, and more! Doughnuts are life, am I right? With flavors like lavender, orange blossom, and even savory doughnuts like avocado and samosa, I'm definitely intrigued. 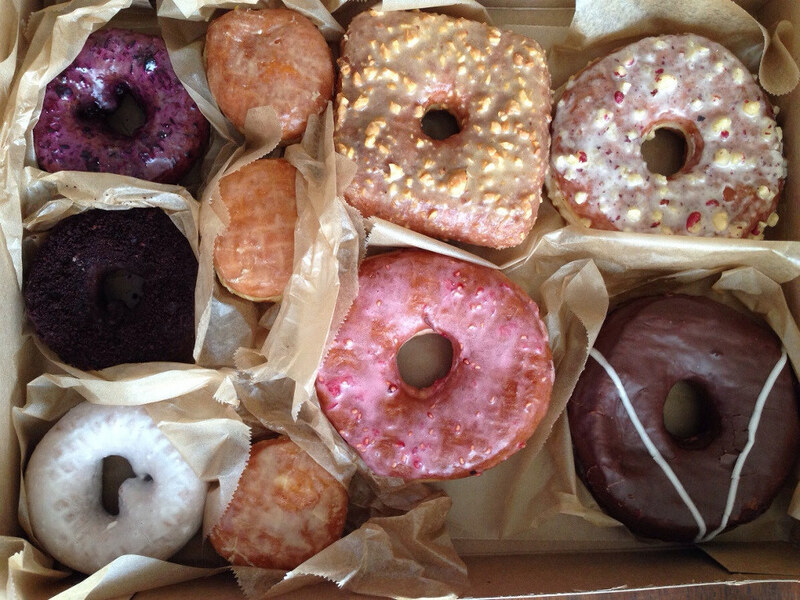 Doughnut Plant has been wildly popular for years now, and I can certainly see why! CHEEEESE. The waiters scrape ooey, gooey, melty cheese right off the wheel onto your food... pure bliss. I'm a huge seafood fan, and Flex Mussels definitely knows their seafood. 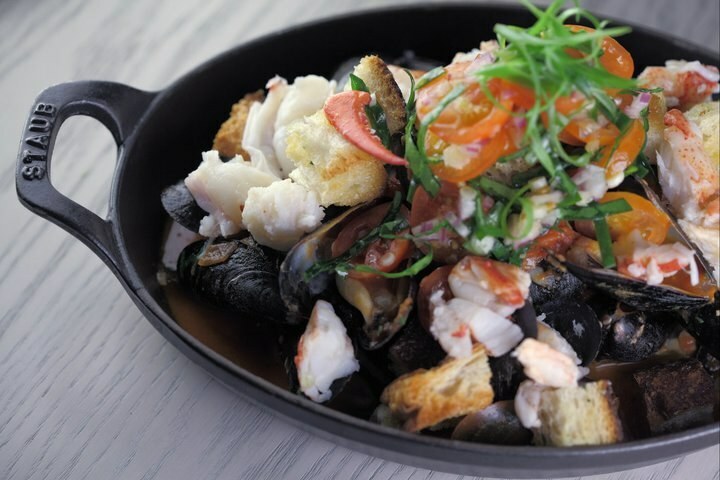 They have over twenty different kinds of mussel dishes! I want to try them all! 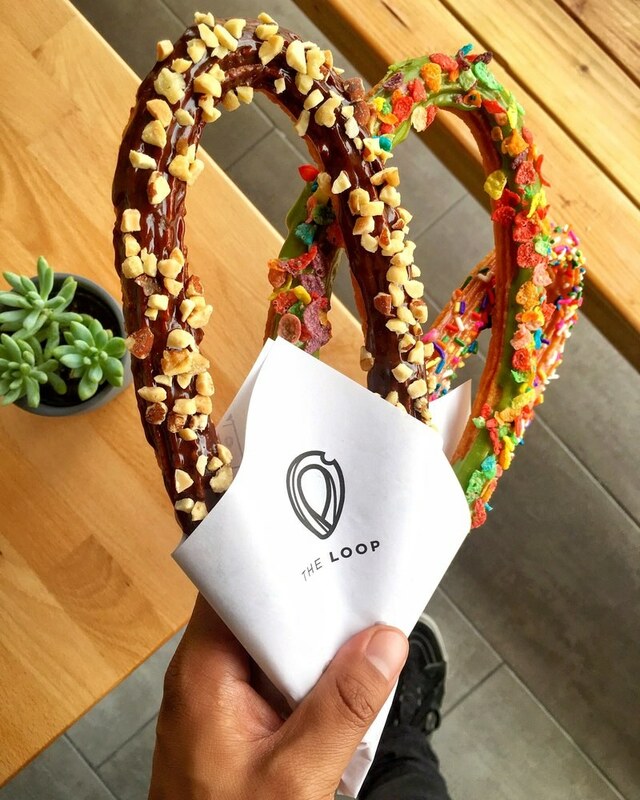 These beautiful loop-shaped churros look not only totally Instagram-worthy, but also absolutely delicious! A churro dipped in Nutella, glazed with matcha and dipped in fruity pebbles, or served over caramel popcorn ice cream is my idea of the ideal treat! Noodles, and broth, and meat, oh my! 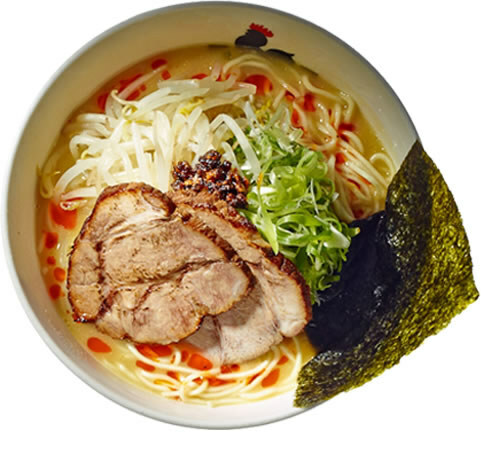 Authentic Japanese ramen is a comforting meal I'd love to slurp up and enjoy any day. Union Fare is a trendy gastrohall (fancy word for restaurant), café, and bakery that takes up a full city block. 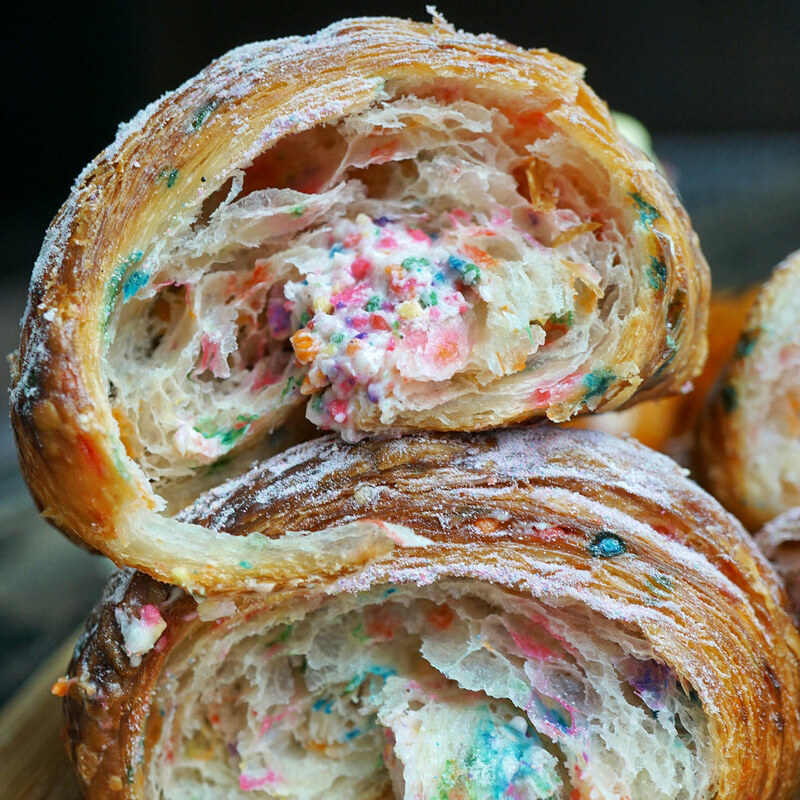 Each and every day, my Instagram feed is sprinkled with more and more of these Union Fare Bakery birthday cake croissants. I think that's a sign that this is something that really needs to be in my life right now. Southern food is taking the Big Apple by storm! 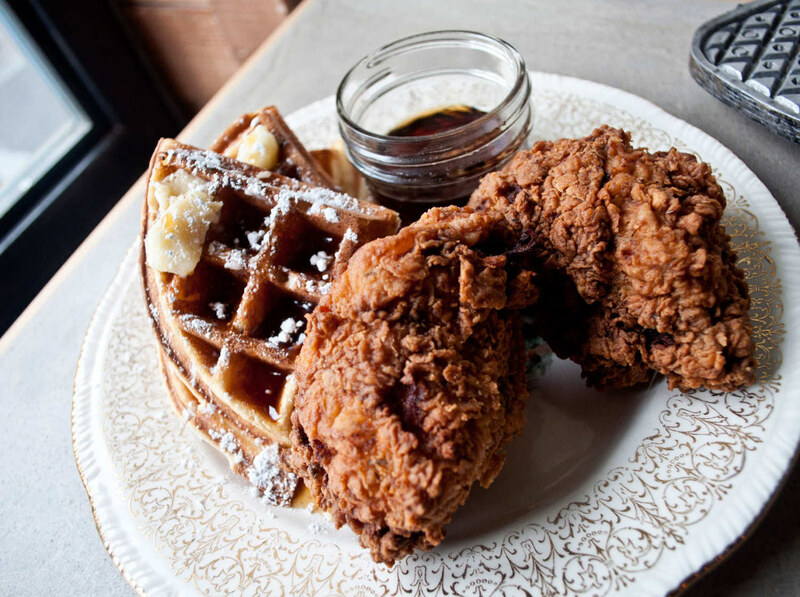 Sweet Chick serves some of the most highly rated fried chicken and waffles in NYC. They make comfort food as cool and chic as can be. Pride has never been so sweet! If you’re looking for plain ol’ chocolate and vanilla, this isn’t the place for you. 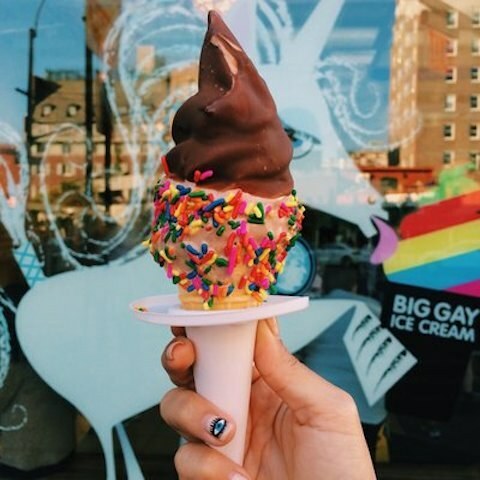 Big Gay Ice Cream, which originated as an ice cream truck, is serving up insanely yummy ice cream combos with wacky names like Salty Pimp, American Globs, and Mermaid! 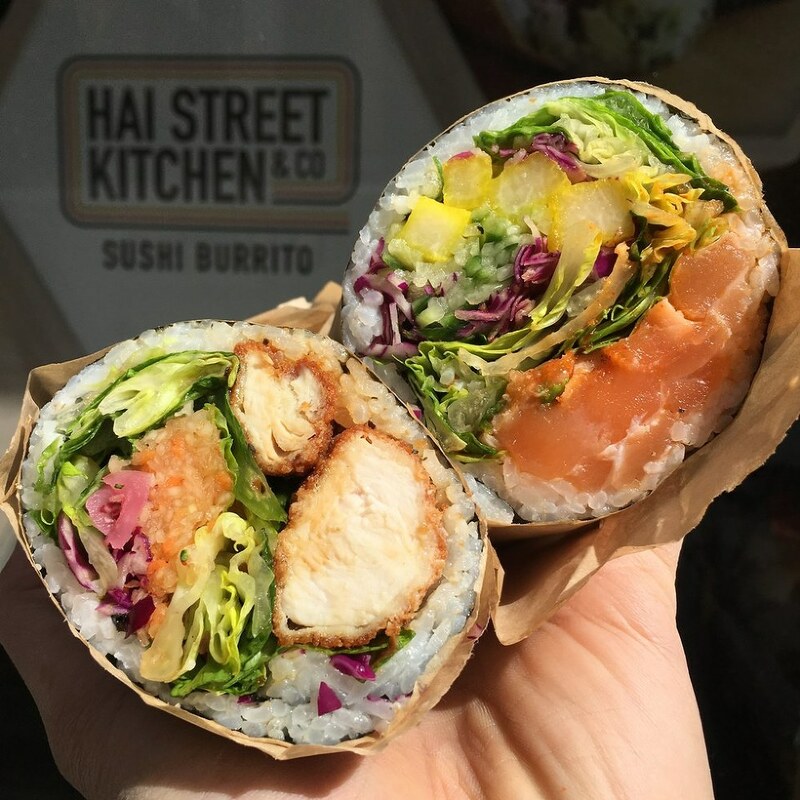 The "Sushirrito" trend that's been booming in California has made its way over to the East Coast, and I'm pretty excited about it to say the least. It's just a really large sushi roll. I love sushi, so I will definitely love massive sushi. 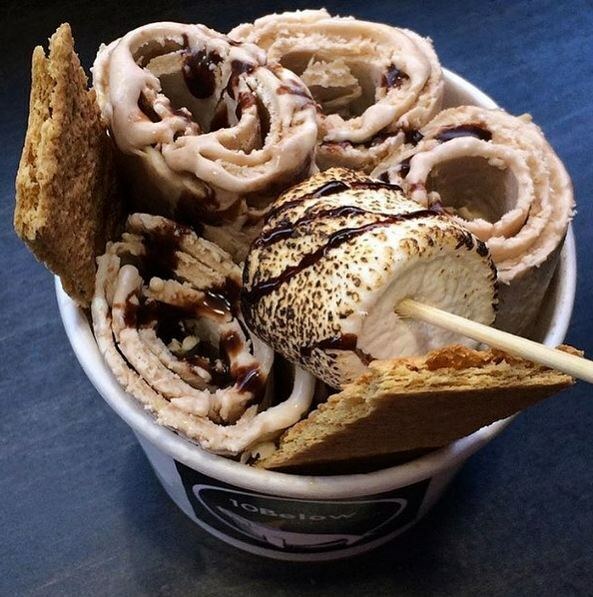 It's ice cream... but it's rolled. How cool is that?! They pour the liquid ice cream on a freezing platform and scrape it so it curls into the beautiful artistry shown above! I need to see this in action. 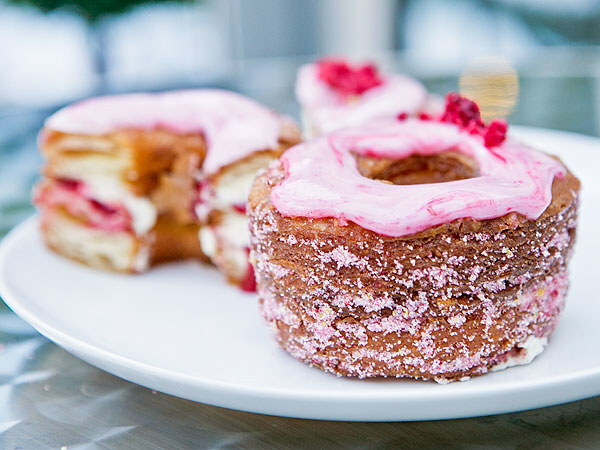 Dominique Ansel is home of the world-famous cronut. I can't believe I still haven't had one! Fried, flaky, sugary pastry with lots of sweet yummy flavors is my type of dessert. 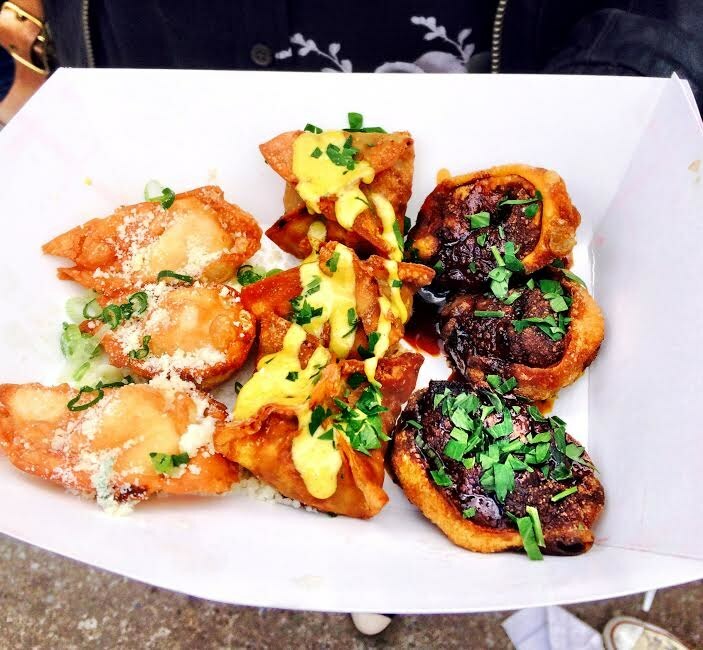 Smorgasburg is a self-proclaimed "Brooklyn Flea Food Market". I like the sound of that! Over 100 local and regional food vendors sell everything from tacos to macarons at this foodie haven. I'm a huge Food Network fan, and if you've turned on the Food Network for more than 2 seconds, you definitely know Bobby Flay. This guy is my hero. He's a true culinary wizard. 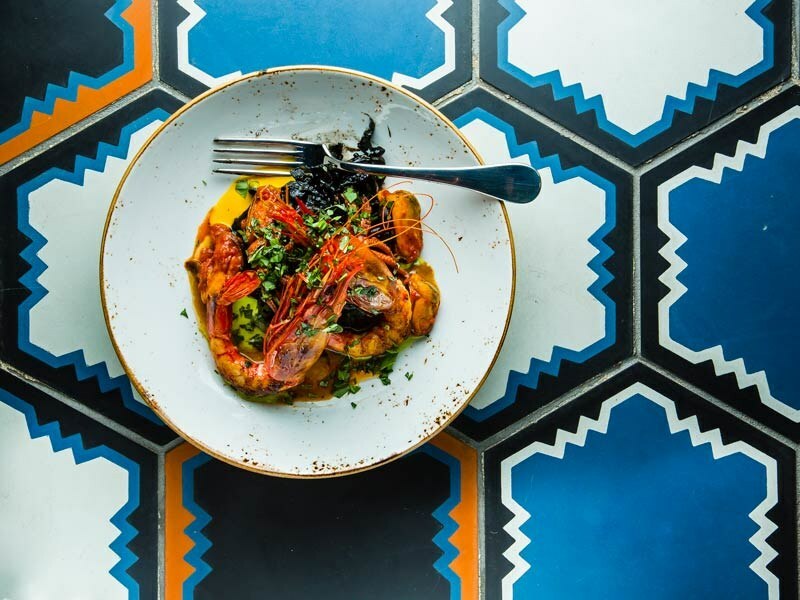 The food at his restaurant, Gato, has a Mediterranean flare, and the whole menu just looks so glorious. 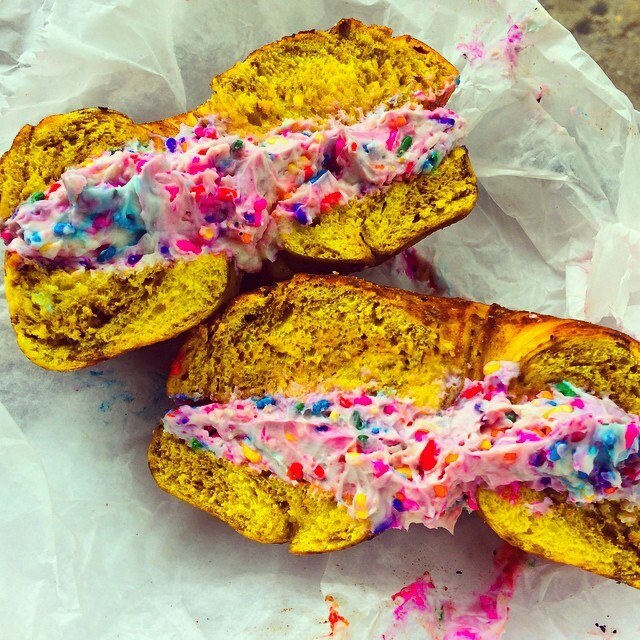 This is not your typical New York bagel, that's for sure! They hand roll their bagels every day and stuff them with cream cheese in every flavor you can imagine! NYC really is the ultimate foodie hotspot! If you have more delicious restaurants to add to the list, comment and let me know!